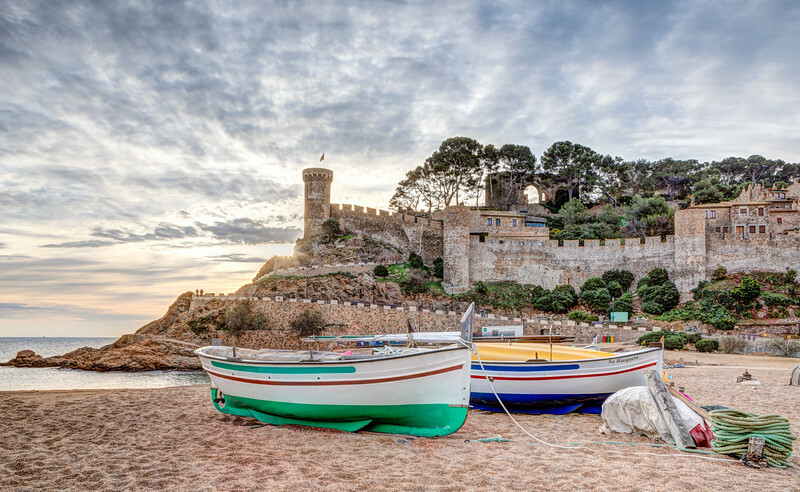 There is nothing more enjoyable than a watching a sunrise, even better if you can do it from an idyllic place like Tossa de Mar. That morning I had to get up so early to get there with enough time to capture this photo. However, being at the beach with the constant sound of the sea and looking at that gorgeous sky was a great reward; doing that trip was totally worth it.